 48 Brushed nickel sliding shower door - ATHENS COLLECTION | Bath Depot"
Make a great choice with this 48" reversible shower door! Made of thick glass, you can be reassured that it will last for a long time! Moreover, it will enhance your bathroom’s décor with its modern brushed nickel finish details such as an ingenious wheel system. Choose a rectangle corner shower base to match it with, should it be made of acrylic or ceramic, and give your bathroom the look it deserves! A clean, simple and trendy choice! 48" x 32" : 61 sq. ft.
48" x 36" : 65 sq. ft.
* Indicated measure covers the surface of the shower walls, from the base to the maximum height of the shower door.